Valentine's Day is just around the corner... Who's on your mind? 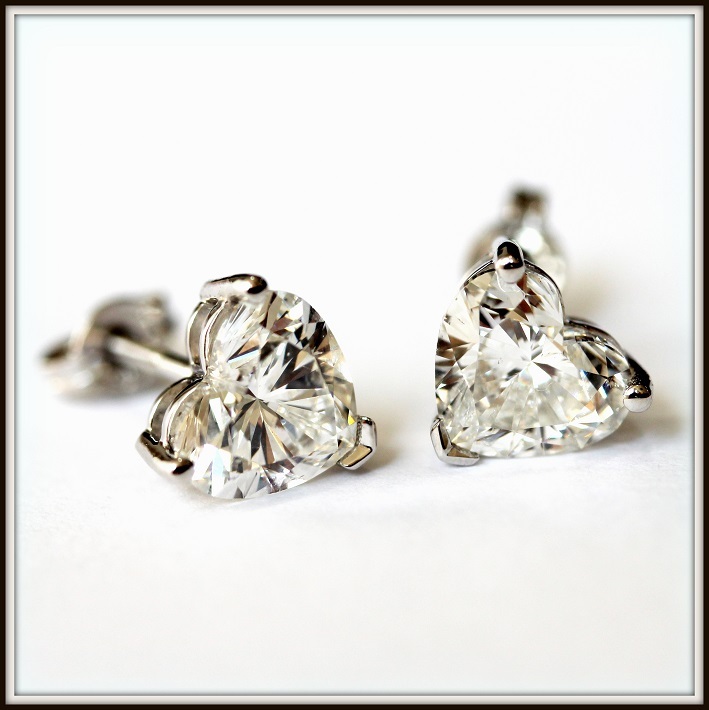 Well, one of our amazing clients decided he wanted to spoil his wife with this stunning matching pair of 2ct (each) Heart Shape Diamond Studs! Love is certainly in the air! This photo does it absolutely no justice, but we had to share with you anyway. Congratulations to our wonderful interstate clients! Her band has been handcrafted in 18ct White Gold, tailored to fit with her stunning diamond engagement ring which we crafted last year. 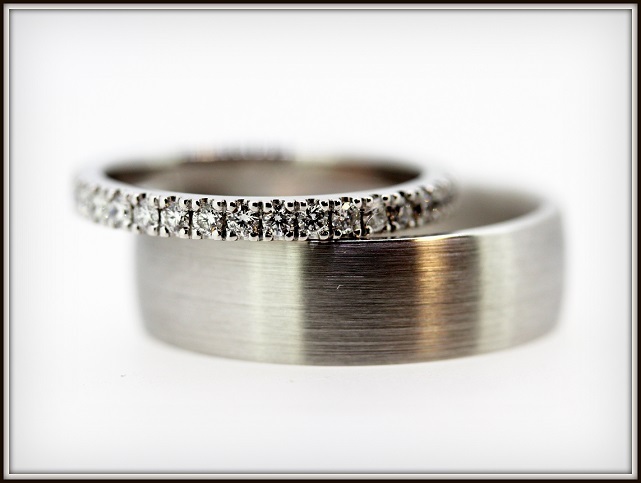 His band has also been handcrafted in 18ct White Gold, with a tough emery finish on the inside, and outside of the band... Really loving this! One of our clients proposed to his now fiancé over the long weekend, and this is what she gratefully received! 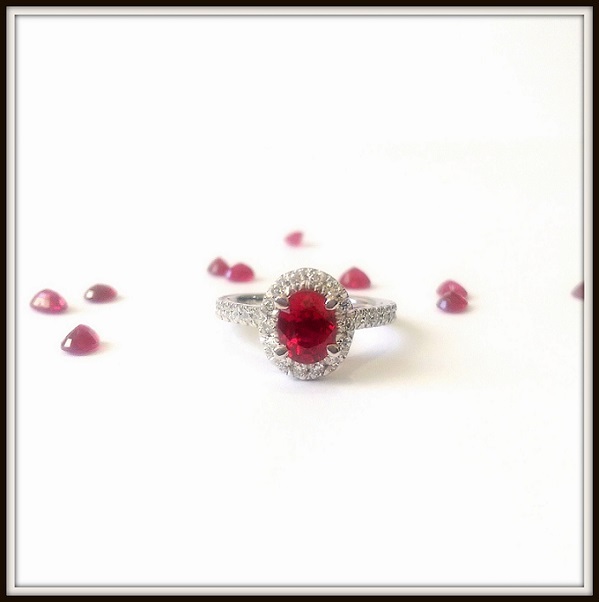 Handcrafted in 18ct White Gold, featuring a rare 1.3ct natural oval shaped Burmese Ruby, with premium Round Brilliant Cut Diamonds to help bring her to life. An absolutely amazing piece, congratulations once again! Check out this absolutely stunning antique inspired piece which we created for our awesome clients, Ash & James. 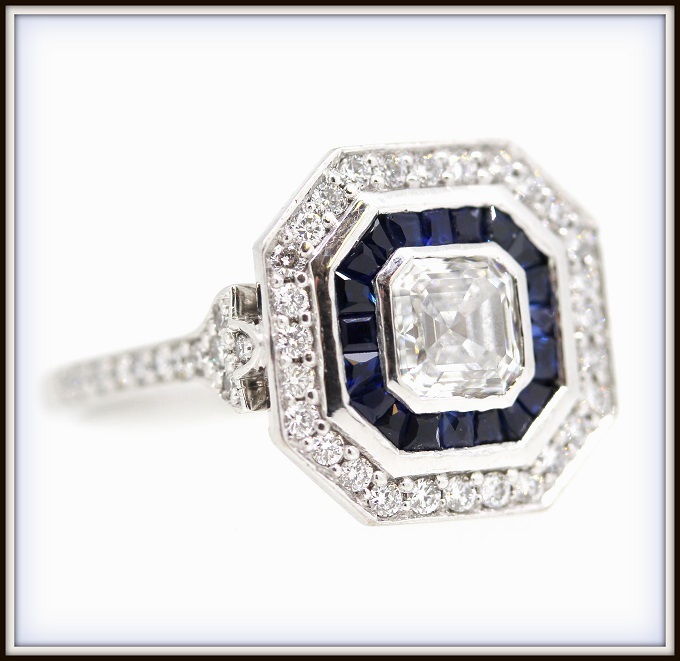 We had each and every one of the blue Sapphires hand-cut specifically, to compliment the beautiful Asscher Cut Diamond in the centre of the 18ct White Gold handcrafted setting. This one certainly didn't happen overnight..! 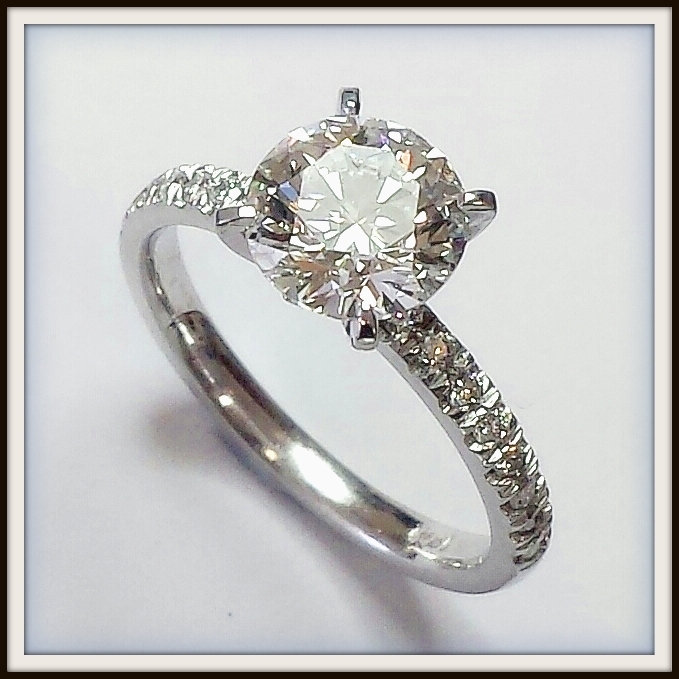 Absolutely loving the setting of the shoulder Diamonds too, our setter is an artist! A MASSIVE Congratulations to Danielle & Frank on their recent engagement! 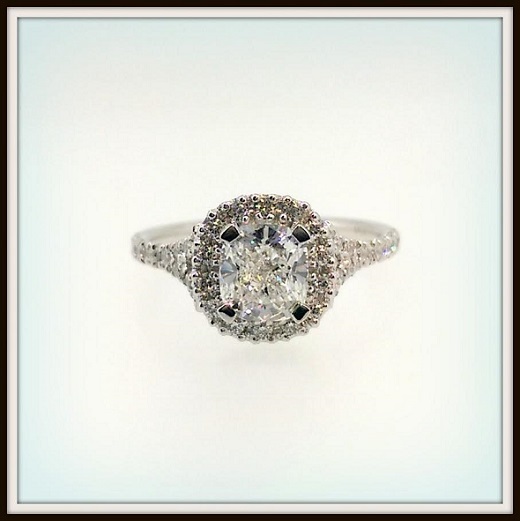 Frank put a lot of energy into creating this outstanding piece for his Fiancé, it was lots of fun sourcing their perfect diamond, to then crafting their beautiful jewel. Her jewel is 100% Handmade in Platinum, featuring a STUNNING E Colour Round Brilliant Cut Diamond in the centre, with matching Round Brilliant Cut Diamonds on the shoulders to match. 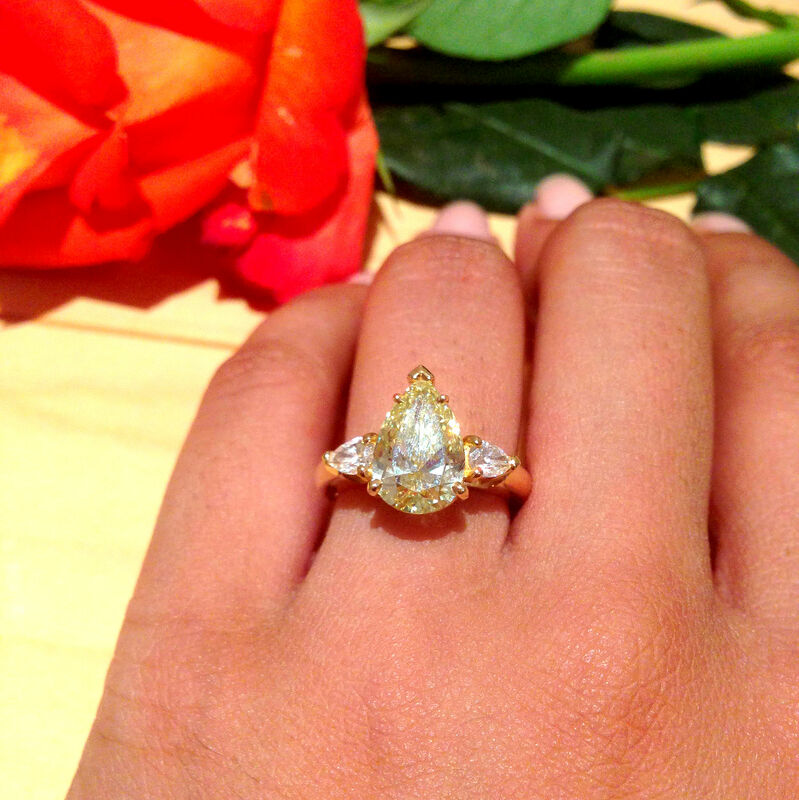 One of our awesome clients, Bridget had a very memorable New Years celebration recently, when her now fiancé proposed to her with this stunning jewel! Featuring a stunning E Colour, Internally Flawless Emerald Cut Diamond, featuring two matching Trapezoid Cut Diamonds to compliment, all handcrafted in 18ct White Gold. Let's begin the week off with gratitude, and a massive congratulations to the beautiful Saraniya and Dr. Vish on their recent engagement! Her jewel features a stunning 2ct Natural Fancy Yellow Pear Shape Diamond, with two matching Pear Shape Diamonds on either side, 100% Handmade in 18ct Yellow Gold. Congratulations to the amazing Adam Garcia and his beautiful Fiancé, Nathalia on their recent engagement! We are deeply honoured to have been commissioned by Adam to design and create their stunning heirloom jewel, the journey of creation was an absolute joy. Here's their first image together since the announcement! It feels great to be back. There's so many exciting things happening this year, and we can't wait to share them all with you! It's a very exciting year for everyone, with so many inspiring goals and aspirations to be achieved. We look forward to celebrating your success with you, feel free to drop in anytime for a cheeky beer and a chat! So to begin the celebrations, so many of our wonderful clients popped the question to their loved ones over the holiday season, and we are excited to share their creations with you too. Let's kick off the year with the bang, and share with you an outstanding piece we created for our wonderful new clients. 100% Handmade in Platinum, featuring a matching pair of rare Pink Argyle Diamonds, with a stunning D Colour, Internally Flawless Round Brilliant Cut Diamond in the centre. An absolute joy working with these amazing people for their special creation, it's definitely gone to a great home! It's been an incredible year hasn't it! We would like to thank all of you for being a part of the Torres Jewel co. story, and allowing us to share in some of the most memorable moments in your lives. We are deeply honored, and wholeheartedly grateful that you have entrusted in us to create such important and meaningful jewels for you and your loved ones. From designing bespoke pieces, to planning engagements, to even just being there for a good chat, you have made us Love what we do on an even deeper level. 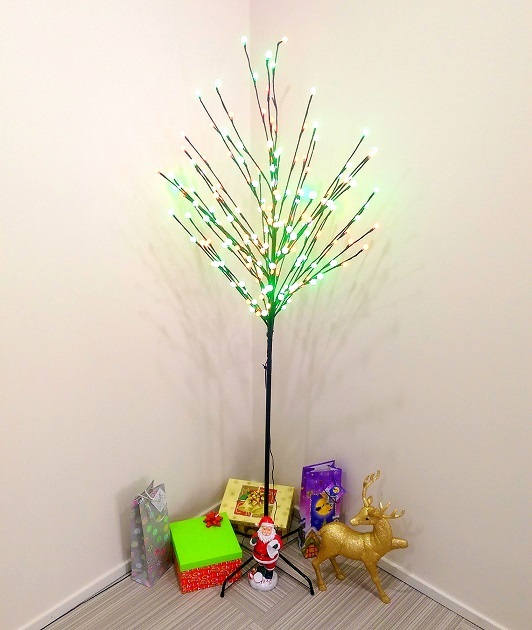 We wish you all a safe and positive festive season, and may 2015 be your BEST year! Thank you once again, keep shining! Just in time for the Festive Season!!! We were recently commissioned to remake our beautiful client's existing engagement ring into something truly unique to celebrate 30 years of marriage, and a special birthday. 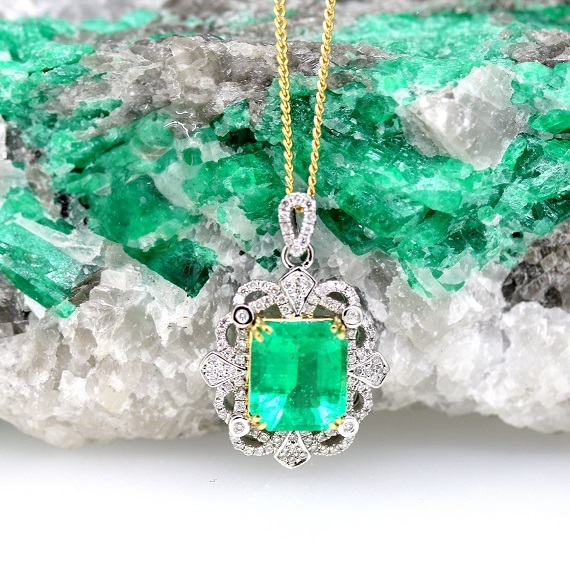 Passionately handcrafted in 18ct White and Yellow Gold, featuring an outstanding 3.81ct Natural Cushion Cut Colombian Emerald, with two 80pt Round Brilliant Cut Diamonds on either side. We are absolutely honored to have created this piece, thank you! Congratulations Nick and Irene on your recent engagement!! Handcrafted in 18ct White Gold, featuring an outstanding D Colour 1.3ct Cushion Cut, with premium Round Brilliant Cut Diamonds handset in the halo, and on the split shoulders. A special Happy Birthday to one of our amazing friends who just received this outstanding dress jewel from her generous husband! Her jewel has been handcrafted in 18ct White Gold. 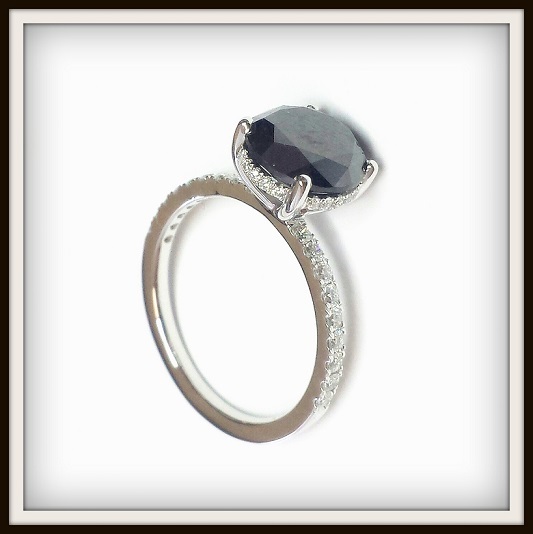 featuring a stunning 2.3ct Natural Black Diamond, with premium white Round Brilliant Cut Diamonds to compliment. 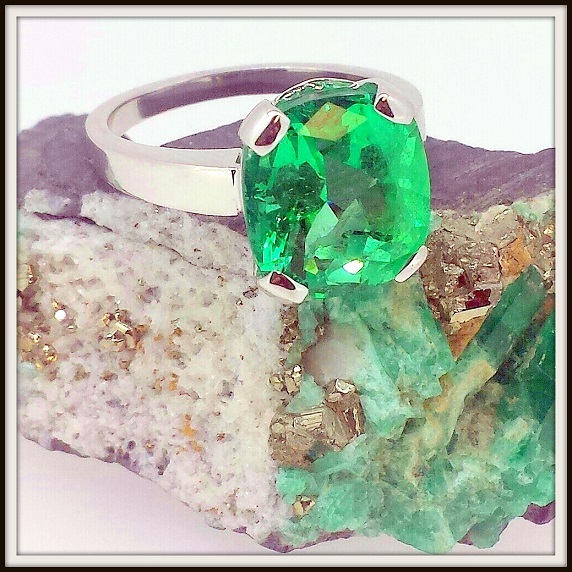 This Natural Colombian Emerald weighs 2.5ct and presents rich, deep green tones, and a beautiful lustre... The ornate diamond work is breathtaking in person! 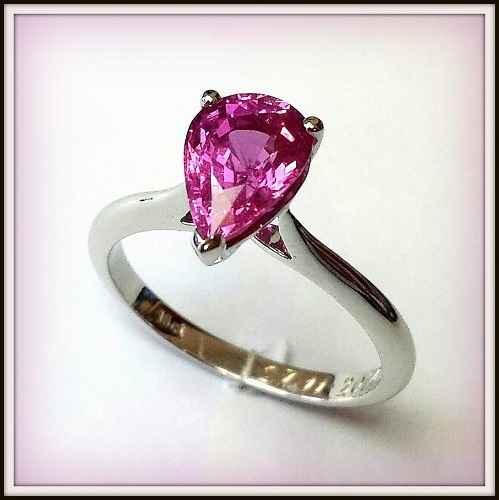 Check out this stunning Pink Sapphire ring which we designed for one of our clients to celebrate their ten years of marriage. Her ring has been handcrafted in 18ct White Gold, and features one of the most outstanding Pear Shape Pink Sapphires which we have come across. The colour in real life is unbelievable! 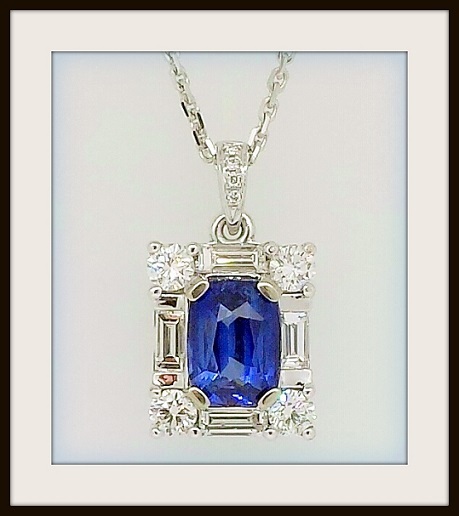 Do you think this stunning pendant could fit inside your Christmas stocking? A stunning Ceylon Sapphire, framed by a captivating border of premium Round Brilliant Cut and Baguette Cut Diamonds, handcrafted in 18ct White Gold. Copyright © 2017 Torres Jewel Co. All rights reserved. Engagement Rings Melbourne. 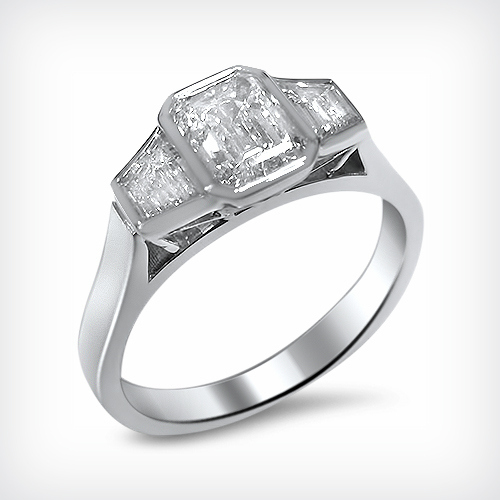 Torres Jewel Co Diamonds Melbourne offers wholesale diamond engagement rings, loose diamonds, fancy color diamonds and other exclusive diamond jewellery at wholesale prices. 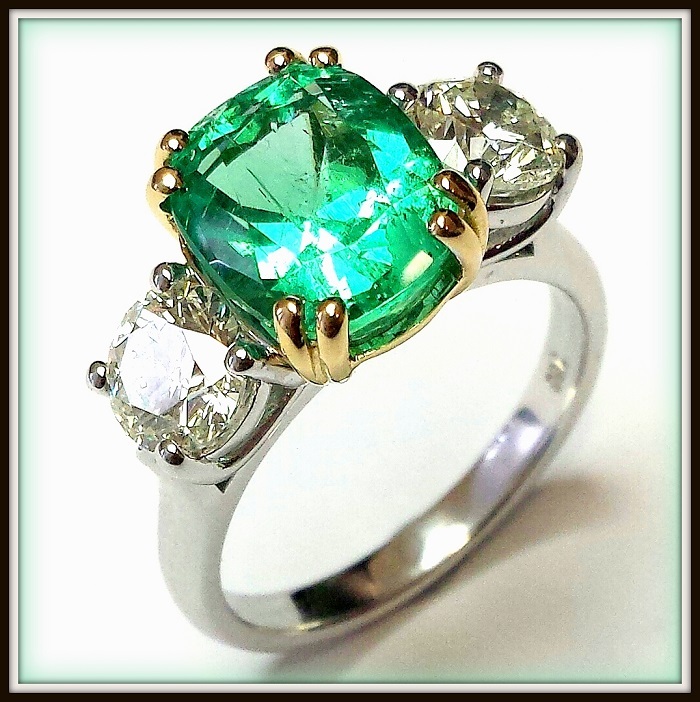 When shopping to buy, view our online range of loose diamonds, loose emeralds, loose sapphires, loose rubies, loose aquamarines for creating your very own custom gemstone, diamond jewellery and engagement rings in Melbourne, including our range of diamond rings, emerald rings, sapphire rings, ruby rings and aquamarine rings. Whether your searching for cheaper diamonds or expensive diamonds, finding the perfect one is made easy with the wholesale diamond sales company in Melbourne Australia. Free shipping - Australia Wide Delivery: Diamonds Melbourne, Sydney, Canberra, Perth, Brisbane, Cairns, Gold Coast, Adelaide, Hobart, Darwin, New Zealand. All prices are subject to change without prior notice. Published inventory prices may be inaccurate due to system delays. 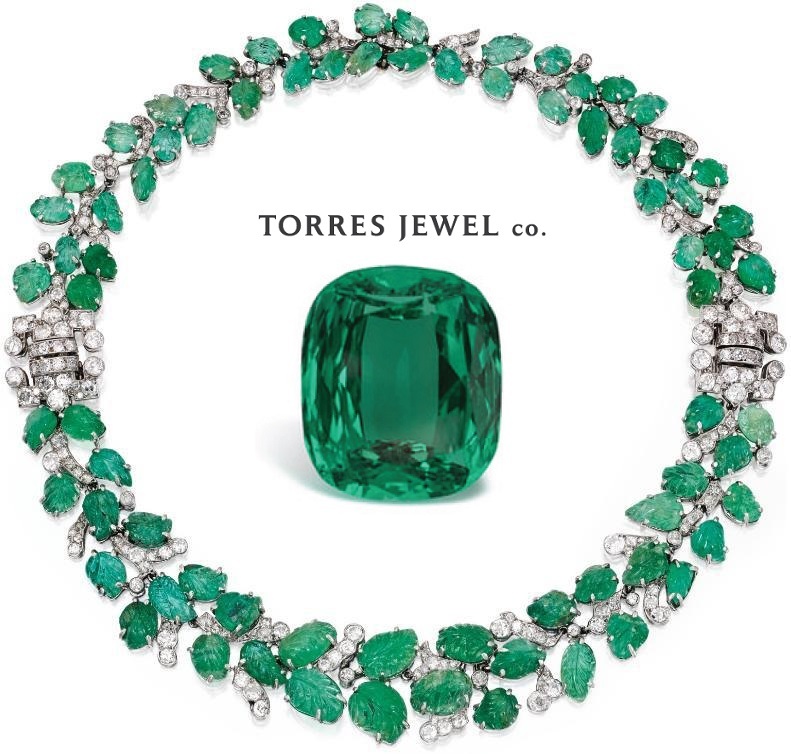 Torres Jewel Co shall not be held responsible for any inaccuracies or typographical errors on this website. All Prices are Inc GST. Loose Diamonds Melbourne. 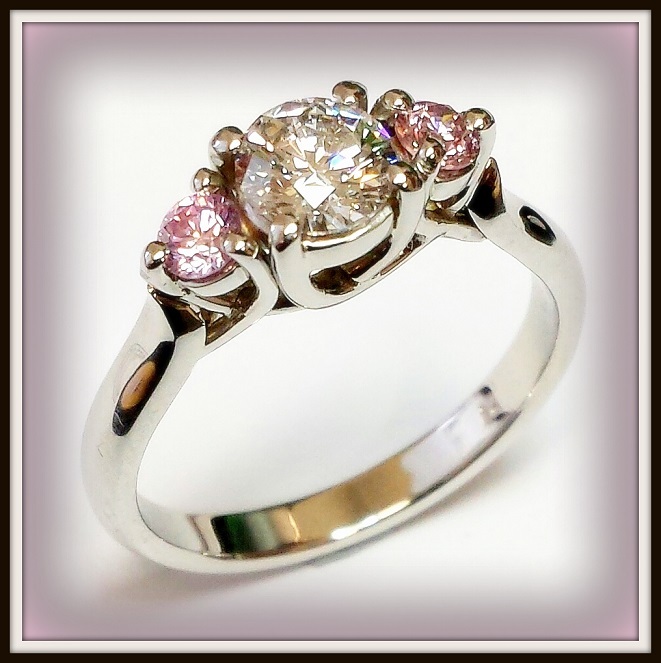 Diamond Engagement Rings Melbourne. Buy wholesale diamonds in Melbourne CBD. 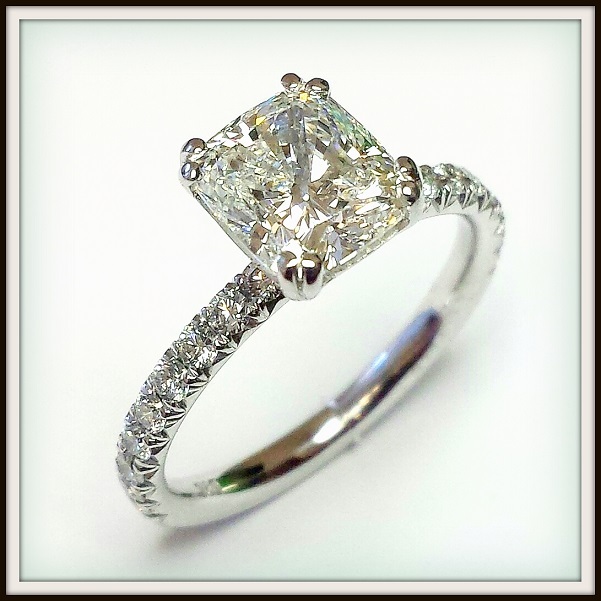 The best quality diamonds, diamond engagement rings, and jewellery in Melbourne. 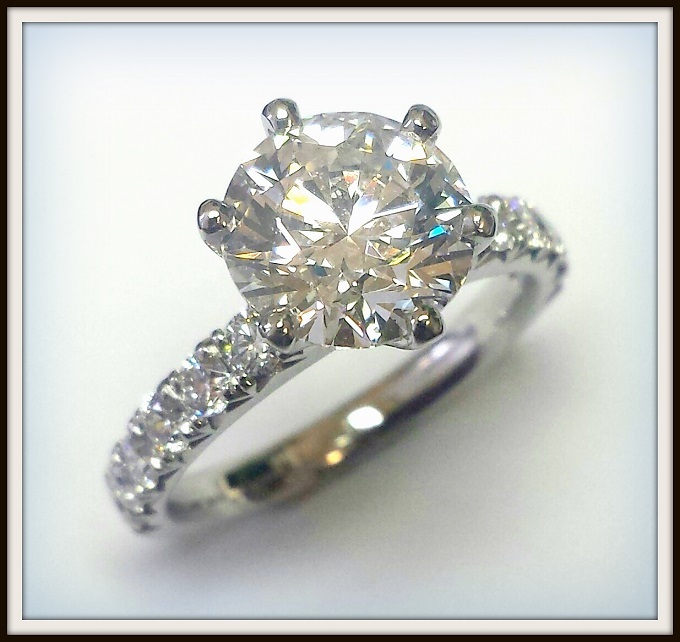 GIA certified diamonds Australia. Browse our diamond search for a large selection of diamonds of all qualities including flawless diamonds, fancy yellow, pink coloured diamonds. Round brilliant diamonds, princess cut diamonds, cushion cut diamonds, all shapes and sizes available.